How can any community survive with such a disappointing legacy? 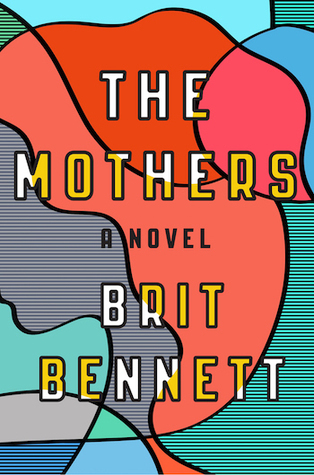 “The Mothers” is Brit Bennett’s first novel, and it’s a bracing, heartfelt debut about family, motherhood and friendship, grief and healing and how all of these elements and our own shaky decisions constantly reshape our lives. Chosen as one of the National Book Foundation’s “5 Under 35” honorees, Bennett uses a Greek chorus of church ladies to introduce a teenage girl who has lost her mother, the pastor’s son she loves and their badly kept secret that haunts the community -- and the two of them -- for years.